THE ESTATE | The theme directory "%s" does not exist. 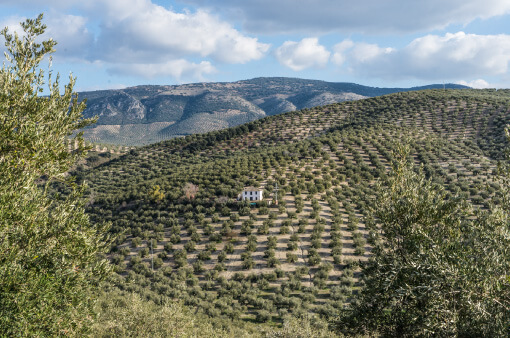 Our olive groves are in the heart of of the Subbética National Park, a sea of ancient olive trees surrounding La Tiñosa, the highest peak in the province of Córdoba. Two varieties of olive predominate – picuda and hojiblanca – and the harvest is carried out manually, because mechanical picking is practically impossible on such mountainous land. 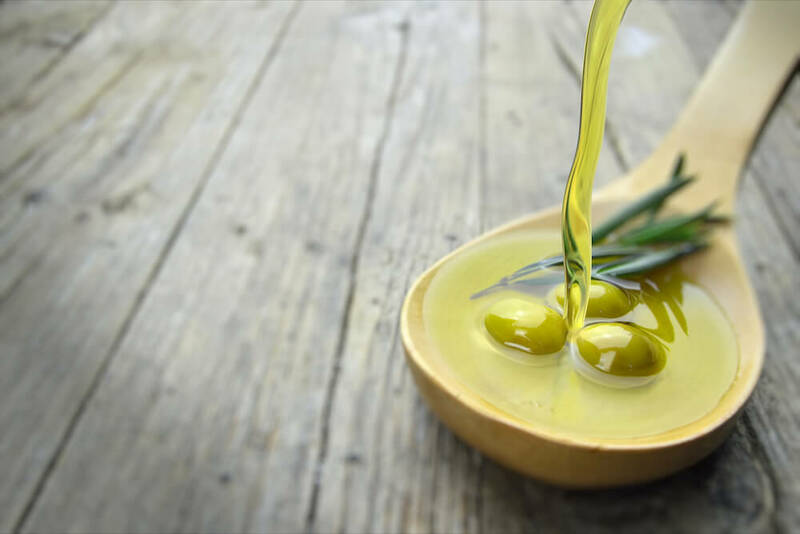 Our experienced taster helps us discover the numerous varieties of olive and the types of oil to be found. He will explain how we produce and store the exquisite oil which is so beneficial to our health. We will learn to taste and evaluate the delicious subtleties that will awaken our senses. Before our tasting session, a guided visit to our ancient olive groves: a “hands-on” experience of the typical olive varieties of the area, to learn how they are grown and harvested. 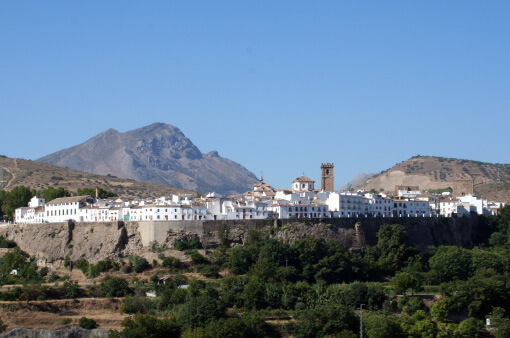 Get to know Priego de Córdoba, one of the most attractive towns in Spain, and round off with a typical breakfast. Enjoy our delicious olive oil in a stunning setting.